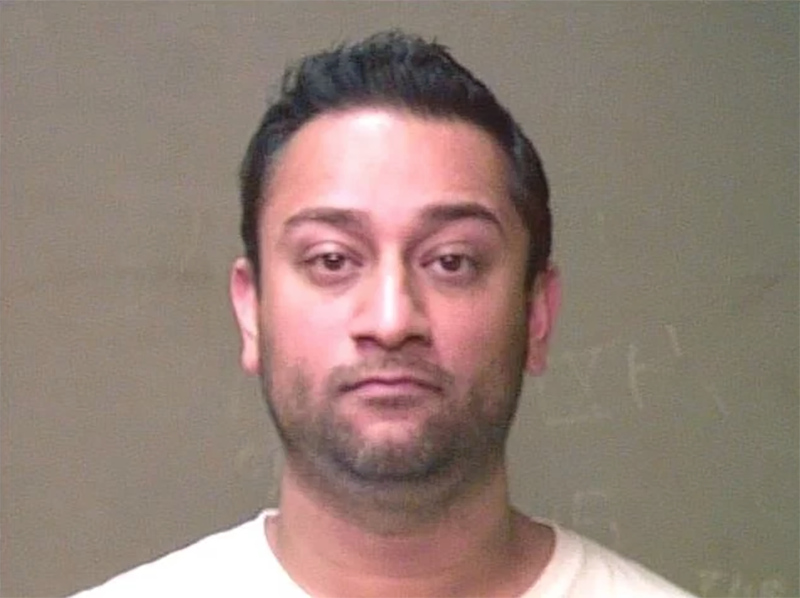 OKLAHOMA CITY – A Tulsa dentist accused of killing an Oklahoma City baby is now accused of attempting to hire someone from inside jail to murder the child’s mother. 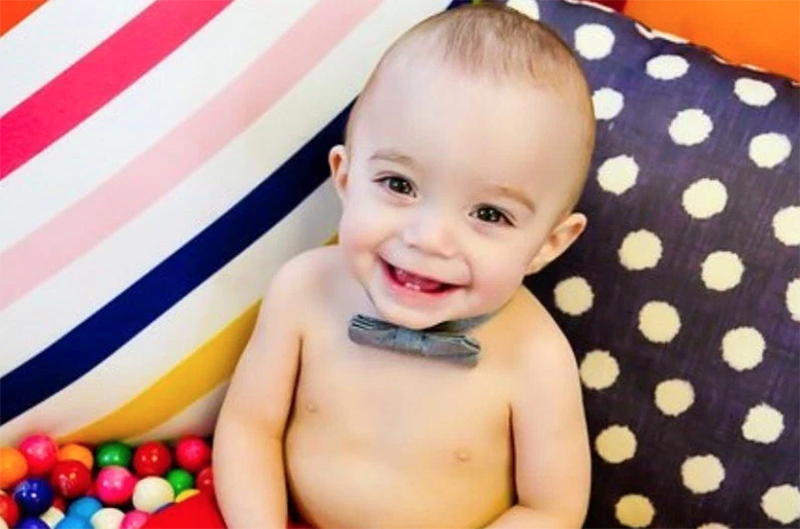 19-month old Lincoln Lewis was killed in July 2016. Tulsa dentist Bert Franklin is sitting in the Oklahoma County Jail accused of the murder. Court documents allege “Franklin violently attacked, assaulted, abused and battered” 19-month old Lewis, causing his death. Franklin had been dating Lewis’ mother, Roxanne Randall, for about a year, but was also married and had a wife and four children living in Tulsa. Home surveillance video from Randall’s house the night of the murder shows Franklin walking down the stairs in the home with Lewis in his arms. An Oklahoma City detective testified that she believes the video shows Franklin slamming Lewis head first into the ground and then shows him making a violent kicking motion at a spot on the floor. A short time later, it shows him carrying a limp baby in one arm as he walks into the kitchen and gets a piece of pizza. The mother told police the baby was lying on the couch with pillows around him when she went down and that Franklin told her the baby was sleeping. They later put Lewis to bed and didn’t realize anything was wrong until about 2:00 the next morning when Randall tried to wake Lewis for his bottle. The baby later died at a hospital from a skull fracture and subdural hematomas. Franklin was arrested and charged with first-degree murder. Prosecutors offered up a possible motive, saying Franklin was upset because the baby’s mother, Roxanne Randall, had been spending time with Lewis’ biological father. Randall later filed a wrongful death suit against Franklin. Monday, jury selection for the first-degree murder trial was scheduled to begin. However, due to new charges filed against Franklin, jury selection never started. News 4 learned Monday morning that Franklin is now charged with trying to have Roxanne Randall murdered from inside the Oklahoma County Jail. Oklahoma County District Attorney David Prater charged Franklin with one count of conspiracy to commit murder. According to court paperwork, Franklin paid $300 to hire an Irish mobster to murder Randall. Investigators allege Franklin called the hitman and gave him directions to Randall’s Oklahoma City area home and details about how to avoid the home’s security system. Franklin’s murder trial has been pushed back due to the new charges against him. Franklin is now scheduled for a Pre-trial conference January 17th.